Nintendo Gameboy consoles are one of the most popular titles in the respective industry. If you happen to believe handheld gaming consoles are outdated and don’t stand a chance anymore, then stop right there! Because Nintendo has unveiled a new console named Nintendo Switch on October 2016 and it’s a best seller right now. However, the older Nintendo Gameboy titles are fading away, the ones that had made people nostalgic. Below is a list of the best GBA games for iPhone and iPad to download and play in 2019. All the old GBA games had their glorified past, to experience the very same in 2019 one doesn’t necessarily need a Gameboy console but only a smartphone. With or without emulators, the Gameboy games have found their ways to be on smartphones in 2019. 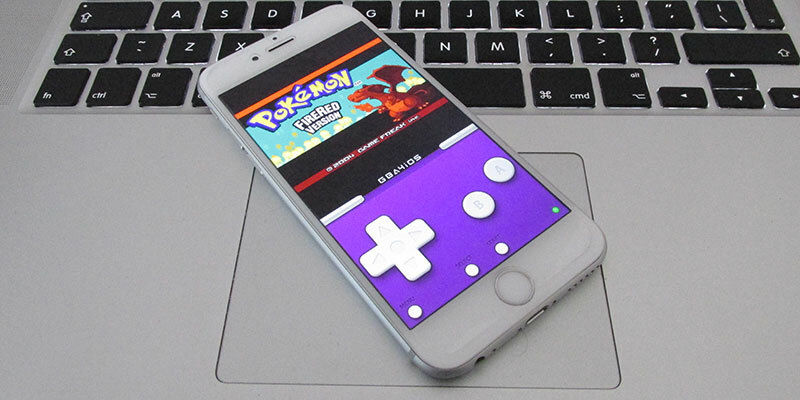 Before you start installing GBA ROMs on your iPhone or iPad, you need to install the latest GBA emulator on your device. After you complete the installation procedure, you can start installing GBA games on your iPhone or iPad. Here’s a list of 10 best Gameboy games you could play in 2019 on your smartphone. 1. Pokemon Red and Blue versions: Forget Pokemon Go, the old school Pokemon Red or Pokemon Blue games had a lot more excitement than anything high-tech today can provide. This game marked the beginning of a new franchise era, continuing till today. Pokemon Red/Blue had an RPG gameplay, the graphics were mostly flat and dull but you will have the moments of your life playing this game. 2. WarioLand: Super Mario Land 3: If you like the Mario gameplay, but not Mario himself then WarioLand: Super Mario Land 3 could be your ideal alternative. There’s no Mario starring this game, but the game is enjoyable and exciting in the very same scale. 3. Super Mario Land 2: 6 Golden Coins: Back in Mario’s black & white days, the game still used to be charming, exciting and challenging. Following back to an age where even b&w monochromic displays were something very high-tech, this Super Mario Land 2 titles was actually very exciting. 4. Mega Man V: There had been further iterations of Mega Man back in those days, but if you are still optimistic about playing the old school Gameboy version then this is certainly the variant to try. 5. Kirby’s Dream Land: The title is self-explanatory, except you don’t get a super fancy high graphics output Dream Land to explore and reign. Instead, it’s a pixelated black & white game adopted for iOS or Android smartphones through an emulator. But you shall love the experience! 6. Metroid II: Return of Samus: Love Metroid series of console games? Try this old school Gameboy title from the past. You may not fall in love with the graphics, but the gameplay is certainly very enjoyable. 7. Yoshie’s Cookie: An amazing puzzle game you should, you must play. Especially if you love vintage puzzle games. 8. Dr. Mario: Ever wanted to root back to Nintendo’s initial day of game-making? Dr. Mario takes you back to an amazing era of amazing games Nintendo once used to make. 9. The Legend of Zelda: Link’s Awakening: Apparently the majority of Gameboy players have played The Legend of Zelda a hundred times, but that doesn’t mean they won’t play the game again. 10. Donkey Kong Land: Although Gameboy had a really tiny display, yet a storyline based franchise game like Donkey Kong Land felt really great! On smartphone screens, there’s no way it would look any bad. 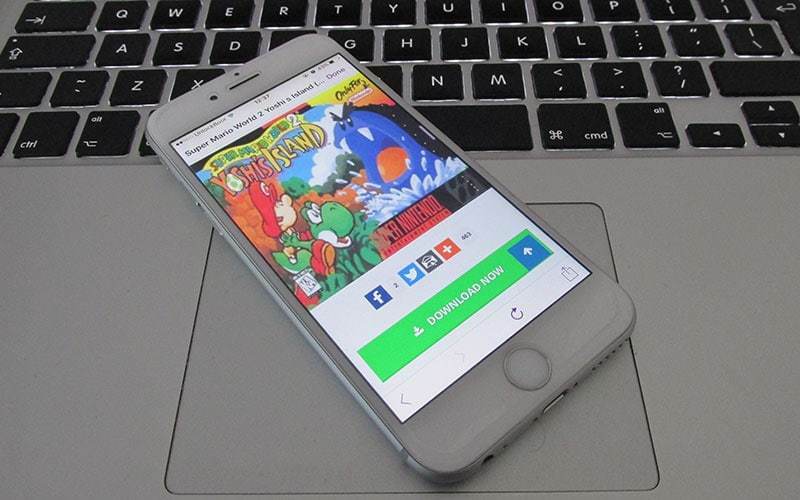 How to Download GBA Games for iPhone or iPad Online? Open GBA emulator app on your iDevice and tap on the search icon. To start downloading Games, navigate to loveroms.com or freeroms.com. Search for your favorite GBA game and download it on your device. After the download process, just you need to tap the play button to start your favorite GBA game. We hope that you liked our list of the best GBA games for iPhone. If you are planning on binge-playing Nintendo Gameboy games on your smartphone, you could kick-start with these 10 titles.